Ciate London x Chloe Morello Vol. 2 Eyeshadow Palette Swatches | Top Beauty Blog in the Philippines covering Makeup Reviews, Swatches, Skincare and More! Hello, friends! 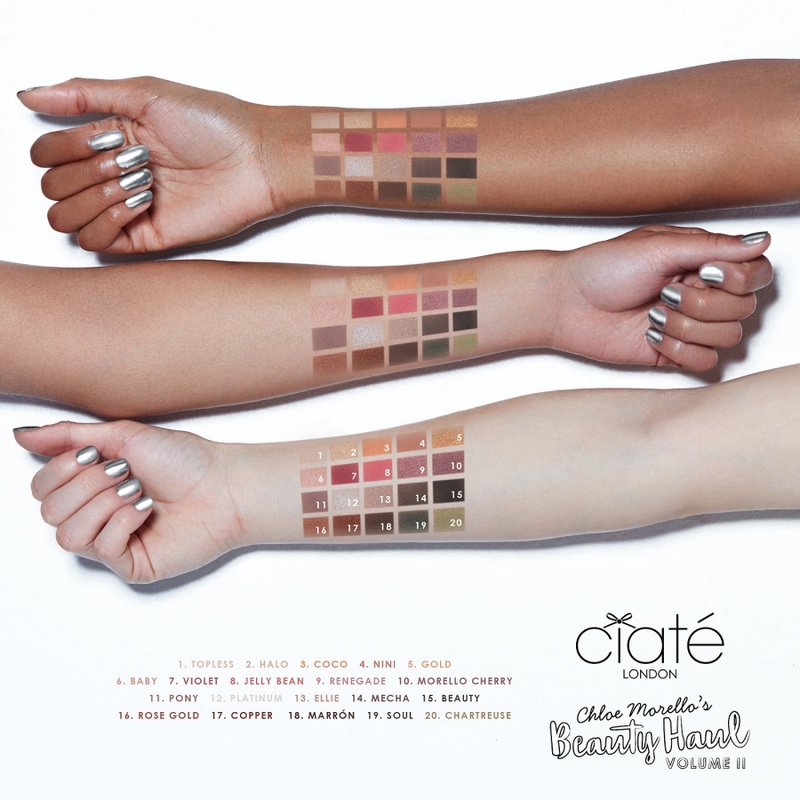 Here are the swactches of the new Ciate London x Chloe Morello Vol. 2 Eyeshadow Palette which is now available online! Following the success of the debut Chloe Morello Beauty Haul by Ciaté London, the duo are back with a bang to bring you an even bigger Beauty Haul for Holiday 2017. Volume 2 of this incredible collaboration includes a full-size Feirce Flicks liquid liner, a mini Liquid Velvet in Chloe’s must have shade (limited-edition Sydney), and Ciaté's bestselling mini Wonderwand Mascara for lashes with huge drama and a festive flutter. 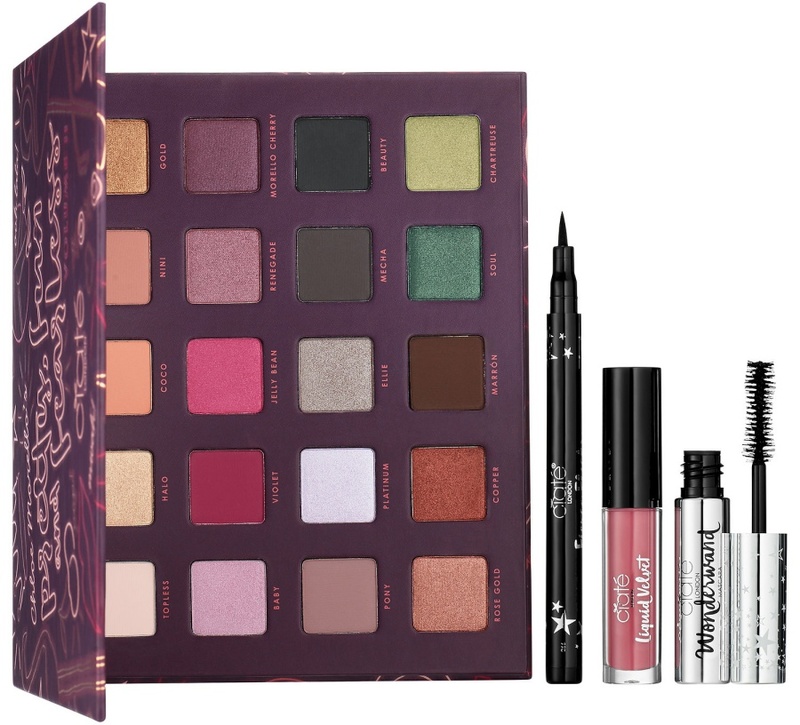 The hero of the haul, the 20 piece eyeshadow palette offers a mixture of matte and shimmer shades specifically formulated for ultimate blendability and massive color payoff. Carefully curated, these eyeshadows are packed full of gorgeous pigment to work with any eye color or skin tone. It’s the ultimate haul for endless looks to suit every mood and occasion. I love it! Really pretty set.